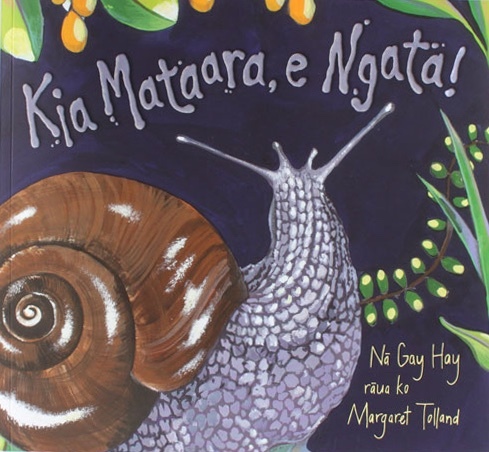 Written by Gay Hay and illustrated by Margaret Tolland. Please enquireOrders purchased by current customers in NZ can be invoiced directly to their kindergarten, school, early childhood centre, library or organisation. Postal and or courier rates will apply. 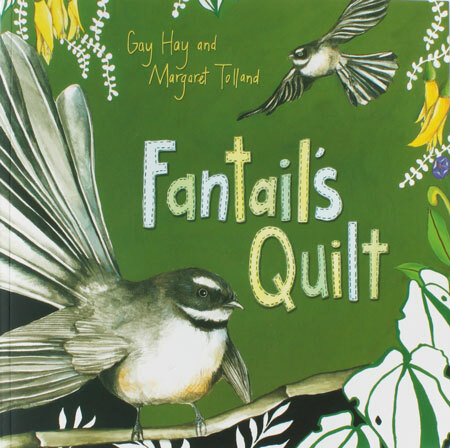 ‘Fantail’s Quilt’ weaves the story of a rat, a fantail and a more pork living in the New Zealand bush. The story and the illustrations paint a clear and endearing picture of each of them as they attempt to survive. This 2012 LIANZA awarding finalist, is a must have in any early childhood centre or school classroom and library. 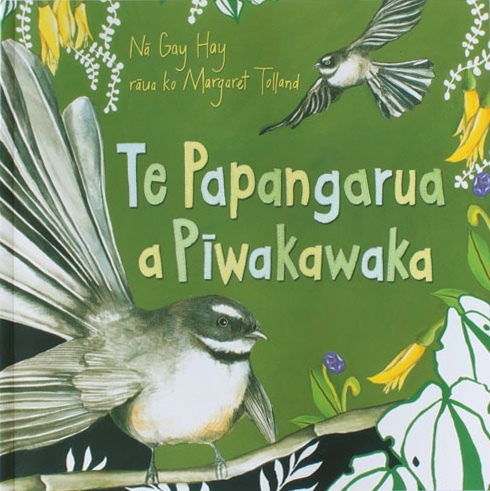 ‘Te Papangarua a Piwakawaka’ is the Te Reo Māori edition of ‘Fantail’s Quilt’ and has been warmly received already by Kuras around the country. 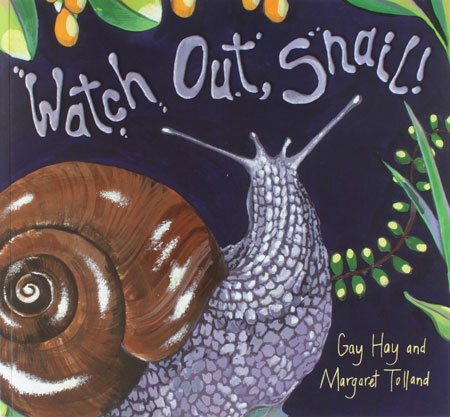 ‘Watch Out, Snail!’ is presented in a magical way to capture the attention of young children and adults alike, as it tells the story of a little known New Zealand snail the powelliphanta. The story line follows the nightly escapades of the hedgehog, the possum the wild boar and every creepy crawly imaginable as they go in search of their next meal. 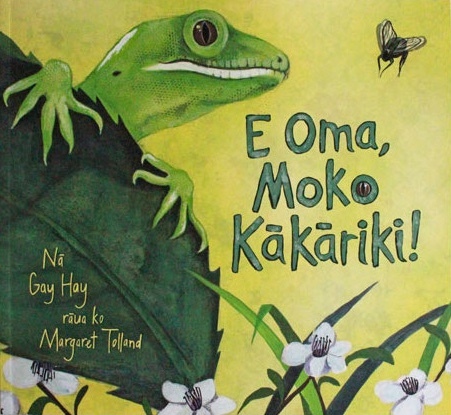 This book was a finalist in the Picture Book, NZ Post Book Awards, Children & Young Adults 2014. ‘Go Green Gecko!’ tells the story of a cheeky Wellington Green Gecko who scuttles through the New Zealand bush looking for the next delicious meal, while at the same time escaping from becoming a meal itself. 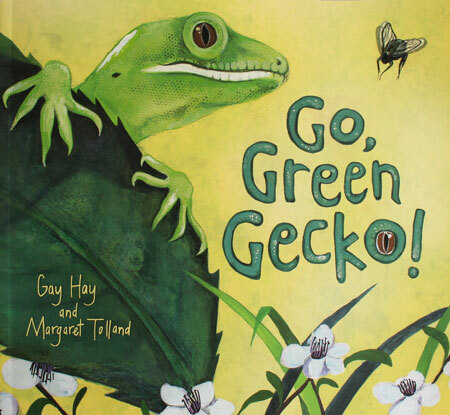 The rhythmic text in the book creates added interest and enjoyment for the reader as they follow the antics of the Green Gecko. Buy all 6 picture books together and save! For enquiries outside New Zealand and Australia, please contact us for current prices and shipping rates.